Nutritional Yeast Flakes provide, well, good nutrition! Sprinkle a little in your cereal, add to soups, stews, and other dishes, or put on popcorn. 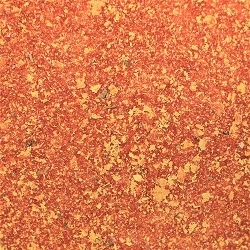 When using in cooking, Nutritional Yeast Flakes add a "meaty" flavor. Our flakes are full of B Vitamins, Niacin, Calcium, and more. 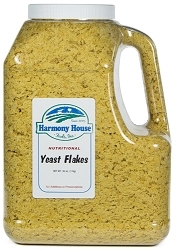 Our JUG SIZE contains a FULL GALLON of delicious and nutritious wholesale Nutritional Yeast Flakes. Nutritional Yeast Flakes provide, well, good nutrition! Sprinkle a little in your cereal, add to soups, stews, and other dishes, or put on popcorn. When using in cooking, Nutritional Yeast Flakes add a "meaty" flavor. 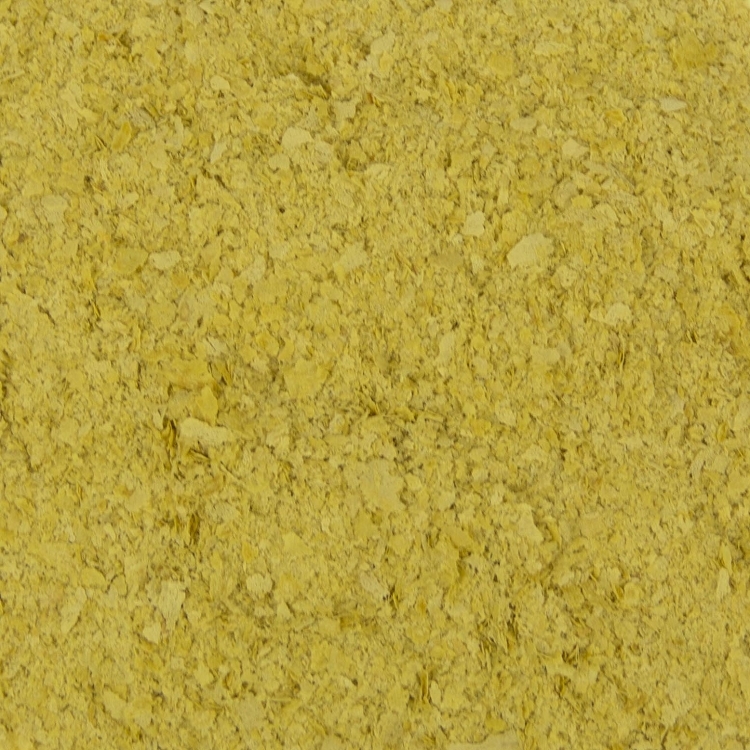 Our non-GMO nutritional yeast flakes are full of B Vitamins, Niacin, Calcium, and more. 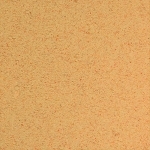 Our nutritional yeast for sale is a MUST for any healthy kitchen! Ingredients: Inactive dry yeast, niacin (B3), Thiamin hydrochloride (B1), riboflavin (B2), pyridoxine hydrochloride (B6), vitamin B12, folic acid. Vegan/Vegetarian, Non-GMO, Gluten Free, Kosher OU. Ingredients: Inactive dry yeast, niacin (B3), Thiamin hydrochloride (B1), riboflavin (B2), pyridoxine hydrochloride (B6), vitamin B12.